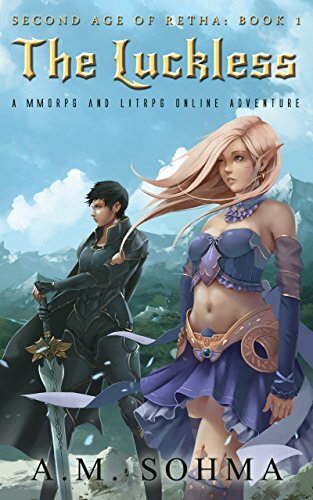 Second Age of Retha Book 1 – A MMORPG and LitRPG Online Adventure by A. M. Sohma. Thankfully, she receives word that there is a way out. But the only escape route is to defeat the game’s ultimate villain. Kit, in her joke character, must fight her way through some of the worst Retha has to offer. Her only help is a party of low-leveled players just as powerless as she is, and the occasional act of mercy from one of the best players in the game, the taciturn (and aloof) Solus Miles.